It is with these words that Rosa Parks describes her decision not to give up her bus seat on that fateful 1st December 1955 in Montgomery, Alabama. She had just finished a long day of work and was “no more tired than I usually was at the end of a working day”. She was not, as many believe, a tired old lady. She was 42 and simply “tired of giving in”. She knew that the bus driver could have shot her, as bus drivers were allowed to carry guns. She knew that anything could happen to her. Despite this, she stayed put and waited for the police. Her open defiance of Alabama’s segregation laws set off a chain of events that changed the course of American history. Born Rosa Louise McCauley in Tugeskee, Alabama, on the 4th of February 1913, Rosa Parks was a seamstress and an activist who had started questioning things at a young age. Her grandfather, Sylvester Edwards, played a key part in her upbringing. He would spend the nights telling her about the black resistance’s key figures, whilst guarding his family home with a shotgun in case the KKK tried to kill them. Growing up hearing about figures such as Crispus Attucks, Harriet Tubman and Marcus Garvey gave young Rosa a boldness that would often frighten her grandmother, who feared she would get lynched. Upon hearing her grandmother’s concerns she simply replied “let them lynch me”. Her determined, yet calm, demeanour shone throughout her life. 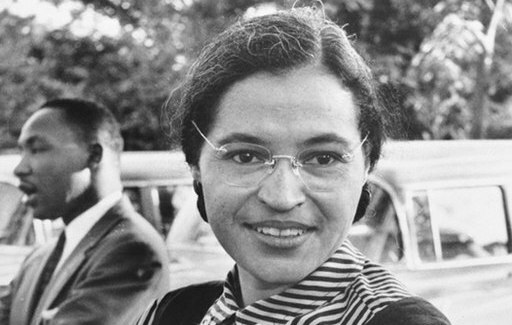 On the 1st of December 1955, Rosa Parks had been secretary of the NAACP for 15 years. While the group played a crucial role in the struggle for African-America rights, counted a small number of members in Alabama. The organisation played a crucial role in her life as an activist. In 1944 she was appointed their lead investigator for Recy Taylor case. Recy Taylor was a young woman who had been abducted and raped by six armed white men, who had then blindfolded and discarded her on the side of a road. Her attackers had warned her that they would kill her if she reported the crime, but this did not stop the young woman. She reported the vicious attack to the NAACP and fought for justice with Rosa Parks. Unfortunately, there was no such thing as justice for a black woman in the Jim Crow era, when segregation and abuse were the legal and institutional norm. 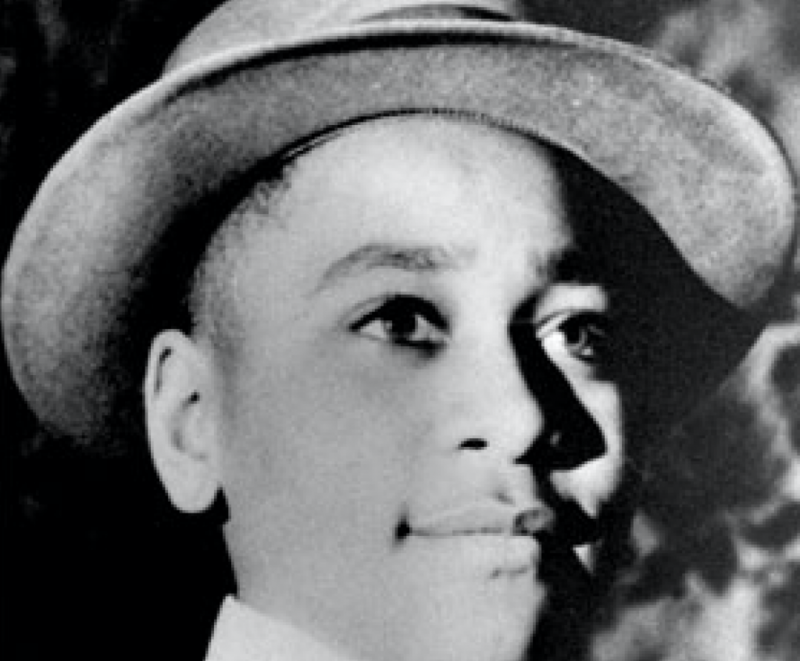 A few months before Rosa Parks decided to not give up her seat, 14-year old Emmett Till had been killed in Mississippi for “looking at a white woman”. These experiences lay heavily on Parks’ mind as she boarded the bus in Montgomery. Her taking a stand by staying seated triggered the famous Montgomery Bus Boycott, which saw the involvement of the NAACP, the Women’s Political Council and local churches. African-Americans opted for black-owned cabs to substitute buses and cab drivers elected to reduce their fare from 45 cents to 10 cents to match the cost of a bus ticket. 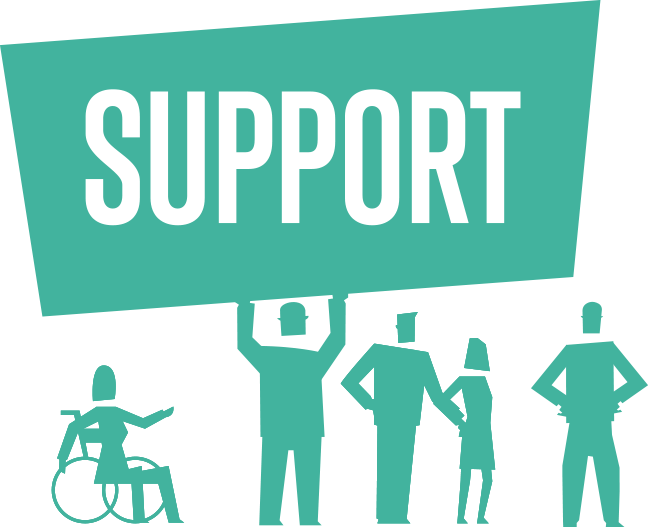 The boycott heavily affected bus companies, as three-fourths of their customers were black. As a result, white people resisted the boycott as much as they could and taxi drivers who reduced their fare were persecuted by the police. The African-American community swiftly set up a sophisticated system of carpooling which provided transport to over 30,000 black residents. Material assistance was also provided to those who had lost their jobs and could not afford to buy clothes and shoes. The Montgomery bus boycott was an impressive exercise in solidarity, unity and resistance. Rosa Parks’ iconic resistance is also an opportunity to delve deeper into the civil rights movements. It is no small detail that Parks’ was a woman, as black women suffered – and continue to suffer – the double ignominy of racism and misogyny. Activist and historian Clayborne reported that the NAACP itself received complaints about relegating women to menial tasks within the organisation, which makes Rosa Parks’ stand an even more shining example of courage. It is important to remember that Rosa Parks was perfectly aware that she was not, as it is often claimed, the first black woman to refuse to give up her seat on a segregated bus. She was, however, a “respectable woman” for the standards of the time, which allowed her claims to be taken more seriously. 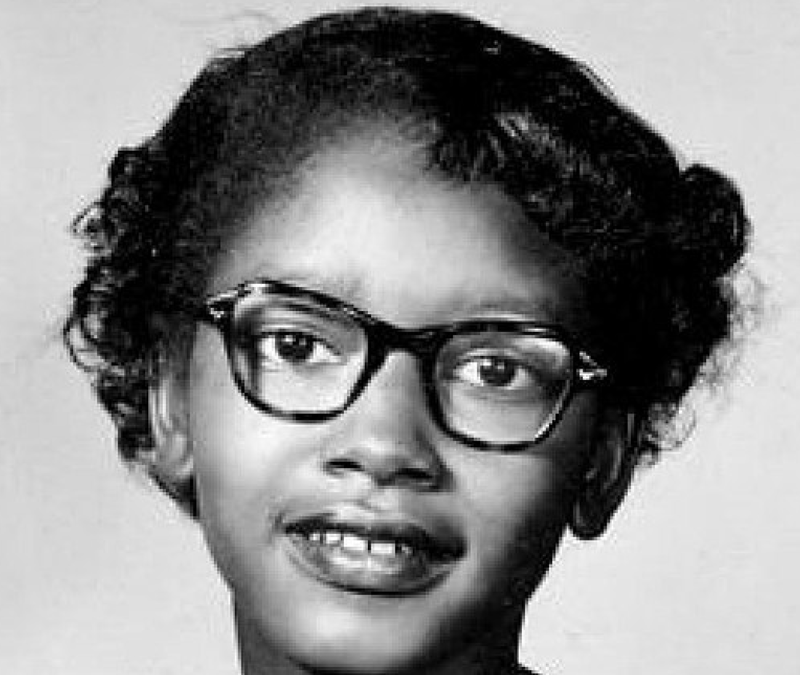 Her predecessor, 15-year-old Claudette Colvin, who had refused to give up her bus seat nine months earlier, had become an outcast and had been branded a troublemaker. Parks records: “I have no police record, I’d worked all my life, I wasn’t pregnant with an illegitimate child. The white people couldn’t point to me and say that there was anything I had done to deserve such treatment except to be born black”. Her clean slate meant her case could be used to challenge the USA’s segregation laws. Her lawyers pleaded “not guilty” and did not try to defend her against the charges. Only this way could the case be appealed and reach the Supreme Court, were segregation laws could be called into question. Finally, on the 15th of November 1956 the Supreme Court deemed segregation laws unconstitutional. 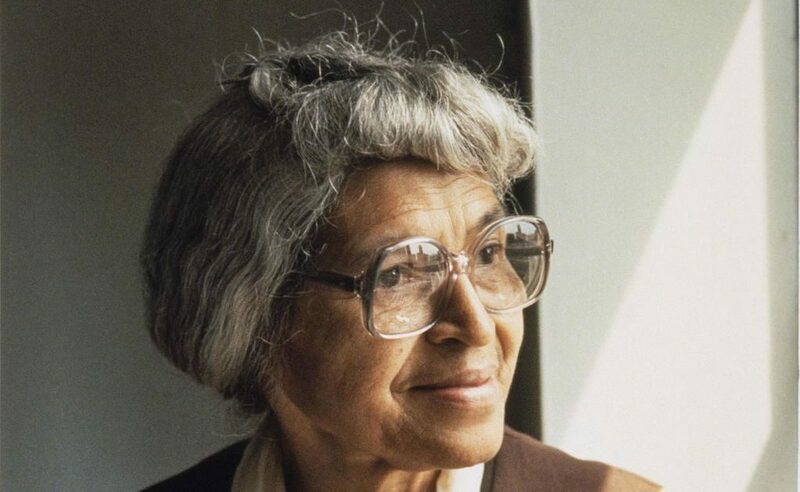 The battle for justice had inflicted great economic and personal damage upon Rosa Parks, who lost her job and could not afford medication for the ulcers she developed. She could not get a stable job until she left Alabama and moved to Detroit. She sacrificed her health, privacy and financial stability, as well as having troubles within her marriage. After her first arrest in December 1955 her black co-workers would not talk to her, convinced things could not improve and that any resistance would get you killed. The hardship she faced did not stop her for fighting for black civil rights and she continued trying to register to vote until she was finally granted her right. 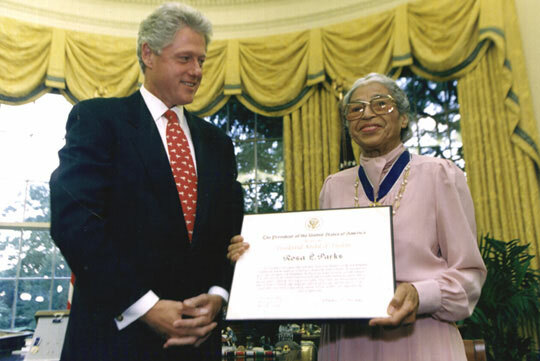 Rosa Parks died on the 24th of October 2005, at the age of 92. Her legacy remains one of the most iconic acts of resistance. 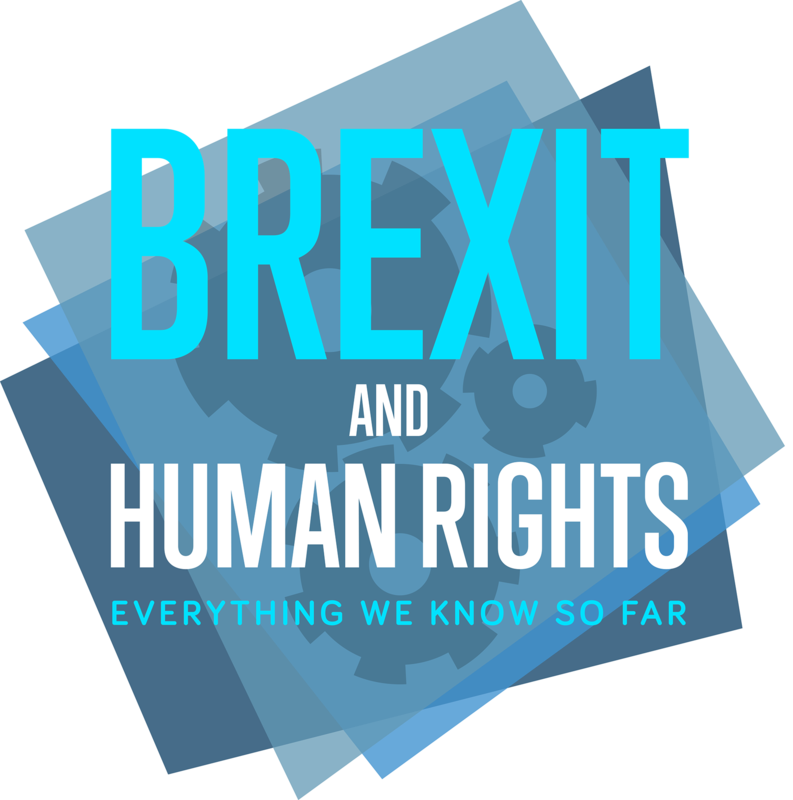 Adriana Urbano is a freelance journalist with a dual Italian and British background. She holds a degree in Philosophy and Politics from the University of Exeter and spent a year studying at Sciences Po, Paris. Originally from Sicily, she specialises in organised crime migration crisis in the Mediterranean and is the creator of "The Other Reporting" a blog chronicling issues surrounding racism and marginalisation. She has also collaborated with the Sunday Times. View all posts by Adriana Urbano.